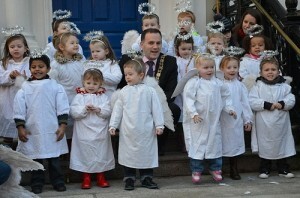 Cllr Naoise O'Muirí » News • Old » Happy Christmas! 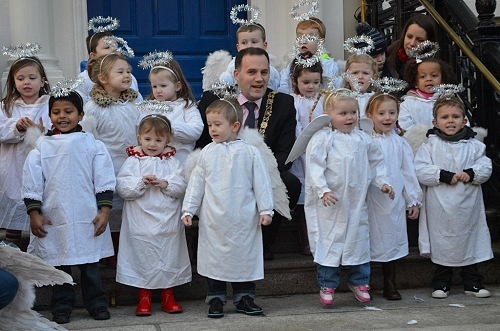 Nollaig shona agus Ath-bhliain faoi mhaise daoibh go leir. Happy Christmas & all the best for the New Year. Normal service will resume shortly…!